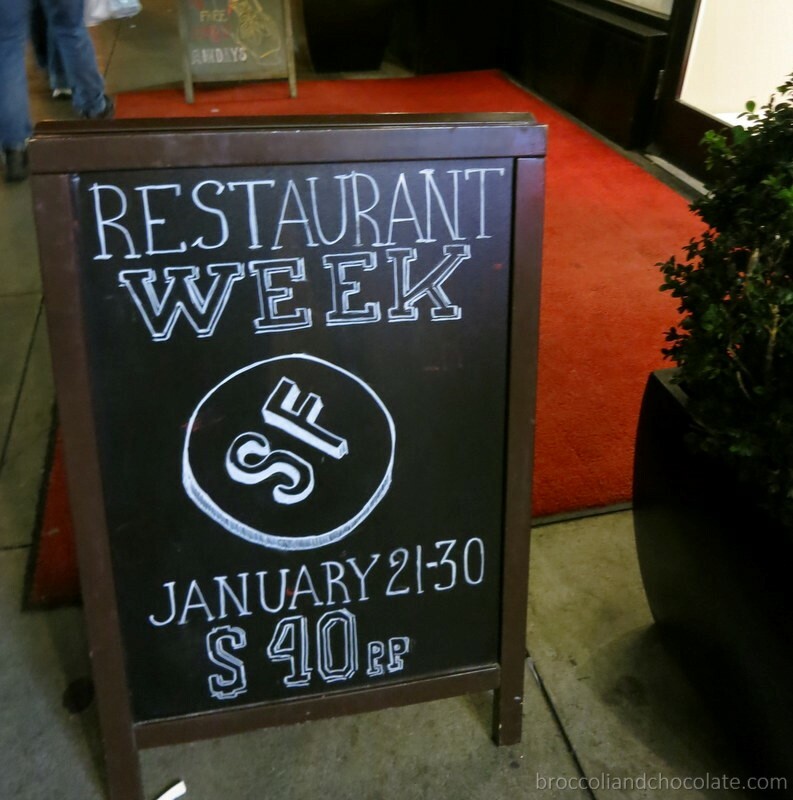 While San Francisco Restaurant Week may seem like an eternity ago now, only a few weeks has passed and I’m definitely overdue for some commentary. First up is our first SFRW visit for a $40 per person prix fixe dinner at The Burritt Room + Tavern. I’ve been to the Burritt Room before, once for a media event and another time just for drinks. 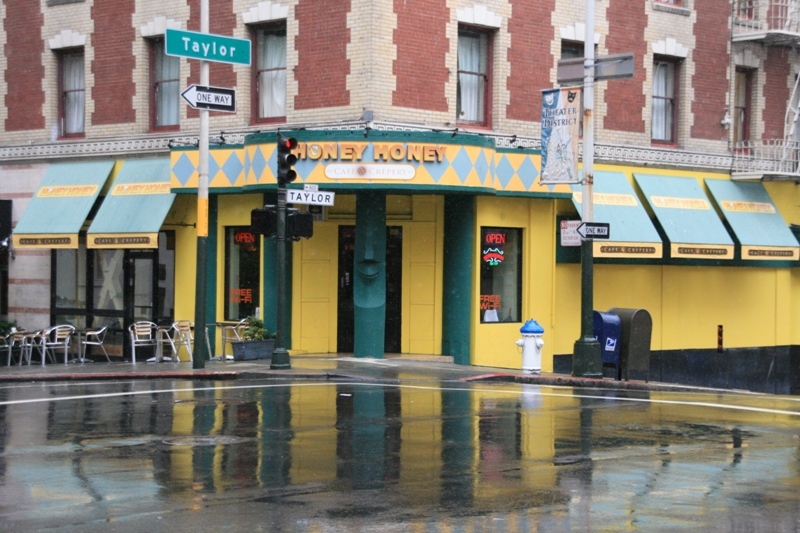 It’s a super cute bar and restaurant in the Mystic Hotel on Stockton just south of the tunnel, and the food I’ve had before was GOOD. But, since it’s always hard to judge a restaurant’s food from a media event, I wanted to return before commenting. It’s settled: The Burritt Room serves delicious food….